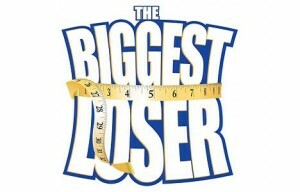 One of the TV shows I love watching at night is “The Biggest Loser” Pinoy Edition. 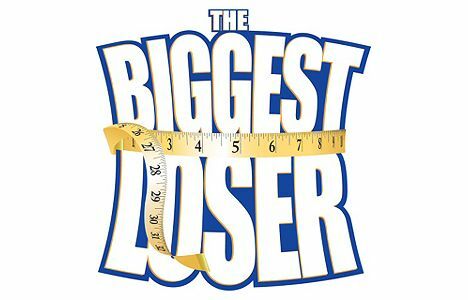 This is a franchise show to “The Biggest Loser” that became popular in the United States. Filipinos who are 18-40 years old, in good health and has a weight of more than 250 pounds are qualified to join the reality show. I like the show because it’s very informative as well inspiring. All of the contestants worked so hard spending time in the gym and controlling their food intake. Seeing every contestant lose weight in just a short span of time is so inspiring. Viewers who are taking diet pills would surely believe that indeed it is possible to lose weight.